I've been into Hand Lettering and Calligraphy since I was in elementary. 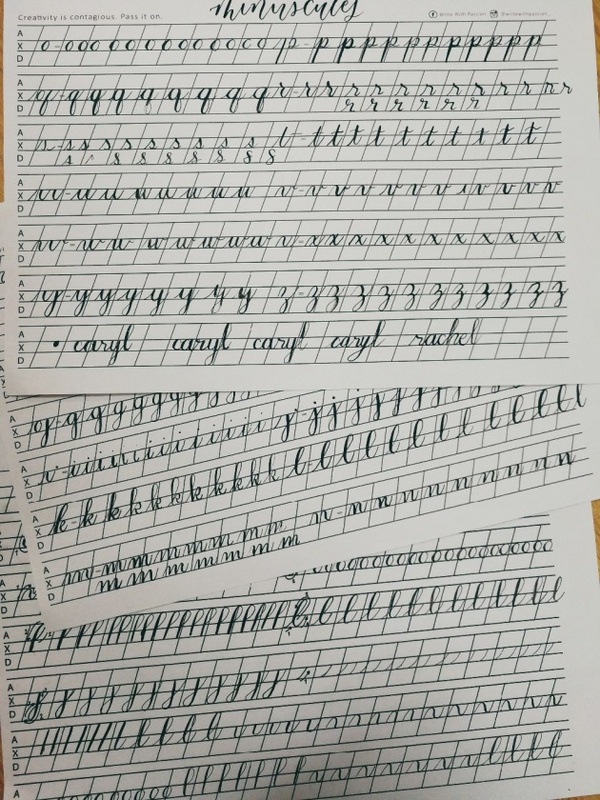 I remembered when I was still learning cursive that I was furious when my answer was marked as incorrect because my teacher mistook my letter C to letter E. Whenever there's someone whom I want to greet, I always do the hand lettering or fake calligraphy and then draw something for them. But that was the end of that. It was not in my intention to pursue it further. Enrolling myself to an art workshop is not really my thing. I always believe that everything can be learned without workshop given that there is the internet, a laptop and the materials needed. Tutorials these days are all available on the internet, especially on youtube. But later on, I realized that it is much better to undergo a hands-on workshop where there is a mentor that will guide you and tell you what you are doing is wrong or you're on the right path. I know how to copy what's on the internet but I never really learn how to do it the right way. 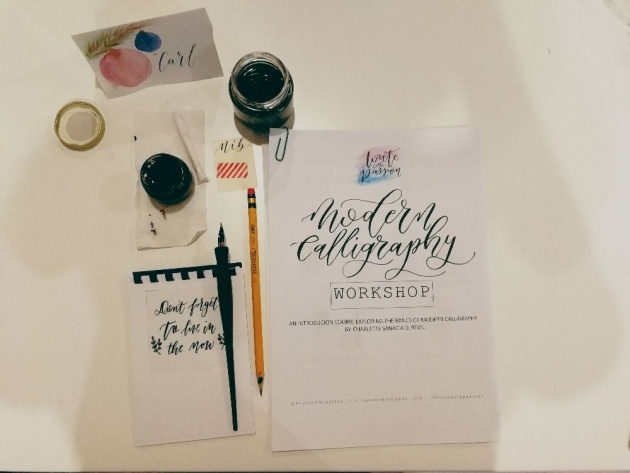 So I tried researching if there's a workshop in Iligan City in Calligraphy. Fortunately, I found one and unfortunately, it was already done two days ago since the day I researched. I left a comment saying, "I missed the workshop!" 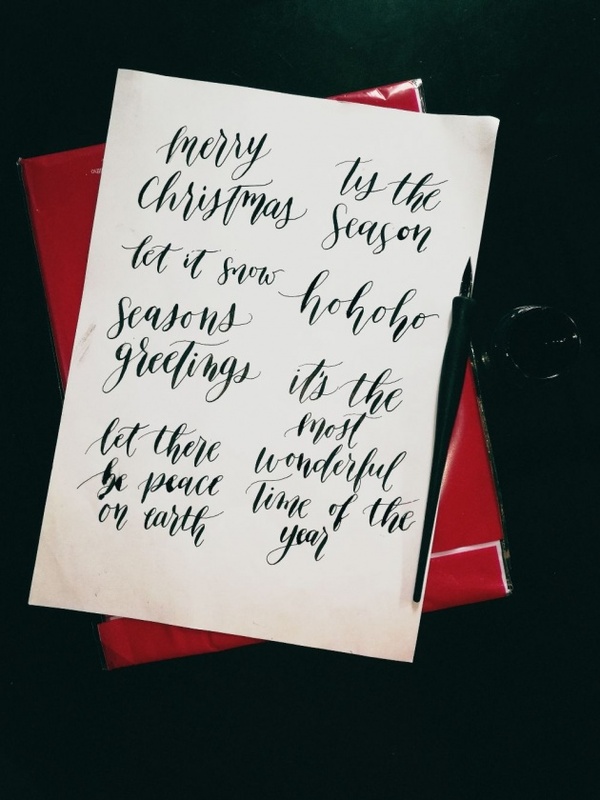 and the calligrapher replied that she will be conducting a year-end calligraphy workshop for this month of December. 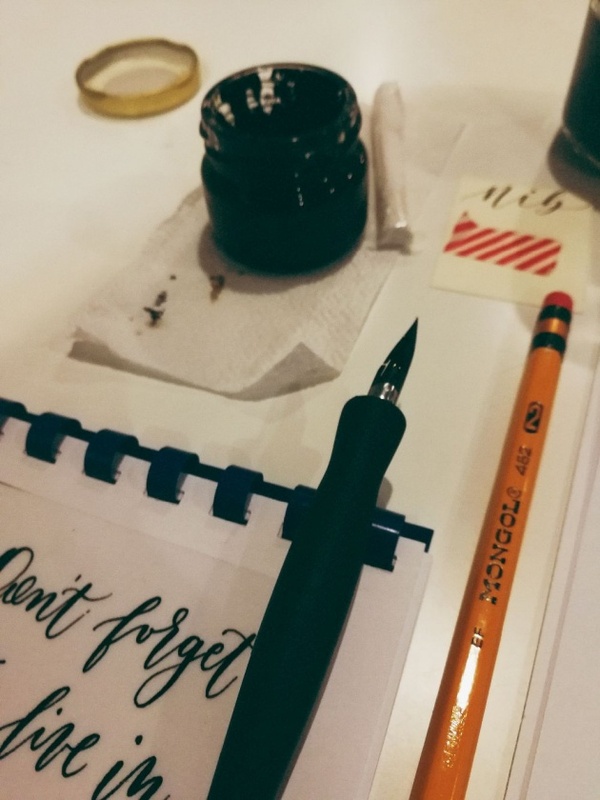 For this blog, I'm going to share with you the first workshop I enrolled, the Modern Calligraphy Workshop using Pointed Pen. Calligraphy is derived from a combination of the Greek word: 'Calli' meaning 'beautiful' and 'graph or graphy' meaning 'to write'. When combined, it literally means beautiful writing. It is the art of beautiful handwriting. Traditional calligraphy scripts such as Copperplate and Spencerian Script, have their own specific, structured and individual strokes forming different letters. On the other hand, Modern Calligraphy does not follow the structural rules of calligraphy. 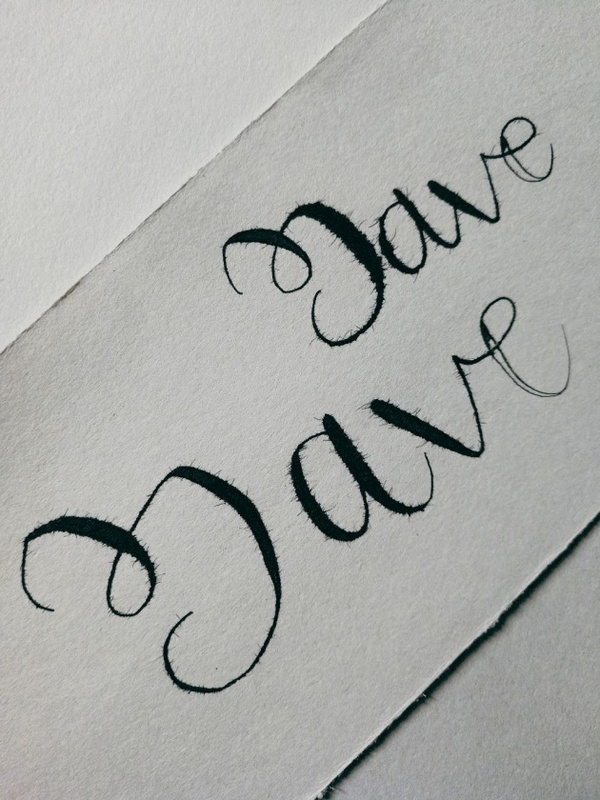 In modern calligraphy, you can have your own style and techniques. Moreover, you have the freedom to write but still, you follow some basic rules for it to be called as calligraphy. There are different types of calligraphy out there and one of them is the pointed pen calligraphy. Pointed Pen Calligraphy is also called as Dip Pen Calligraphy. It uses pointy nibs dip into ink that results in letters having an elegant and subtle stroke variation. Proper posture and proper holding of the pen are necessary to write the letters in the right way. The lighter you write, the better it would be. When I joined Steemit, I saw plenty of talented individuals. I was inspired and told myself to bring back my artist side. (Self-proclaimed!) Jean @jean-beltran was one of the many artists I look up. It was almost midnight, I think, that I asked her what should I enroll, brush pen calligraphy or pointed-pen calligraphy. She told me that it's best to enroll the pointed-pen and as obedient as I am, I followed what the expert told me. With the help of Google and some keywords, I found Write With Passion facebook account. I signed up and luckily the schedule was set on Saturday. I had an overtime duty to comply at that same day since I had a deadline. But, the workshop will start at 2:00 PM and so, I still have 5 hours to work in the office. The venue is just a 5-minute fast paced walk from the office. To my surprise, I'm the only student since it's Christmas and people were too busy for their Christmas party. I thought that it's good to have me as the only student. We had a short introduction and what a small world it is, the calligrapher and I work on the same institute, MSU-IIT. 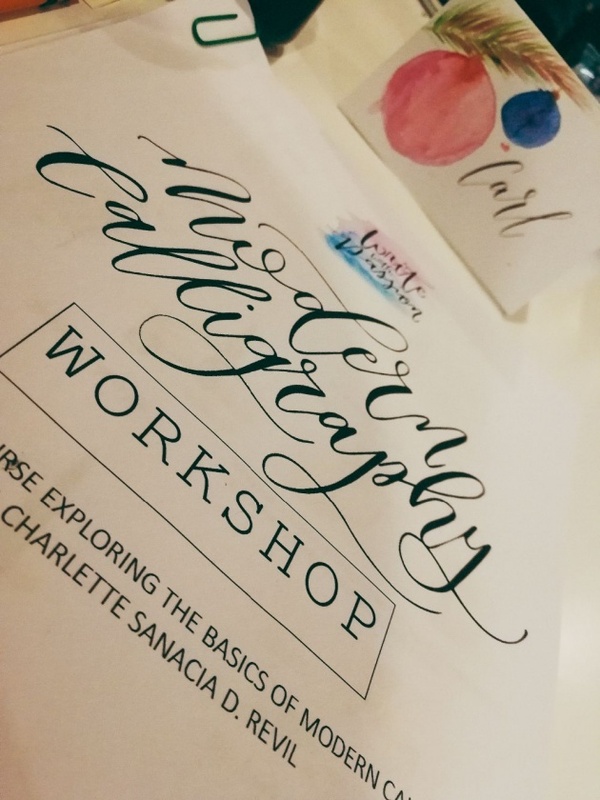 The Calligrapher of Write With Passion is Charlette Sanacia D. Revil. 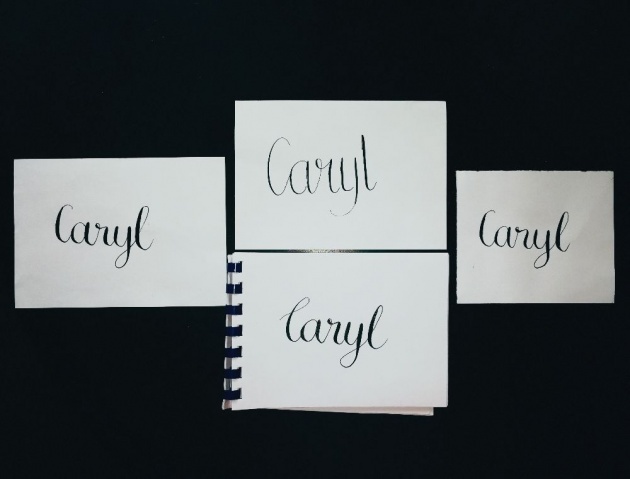 She works full time as a government employee and works as a part-time calligrapher. 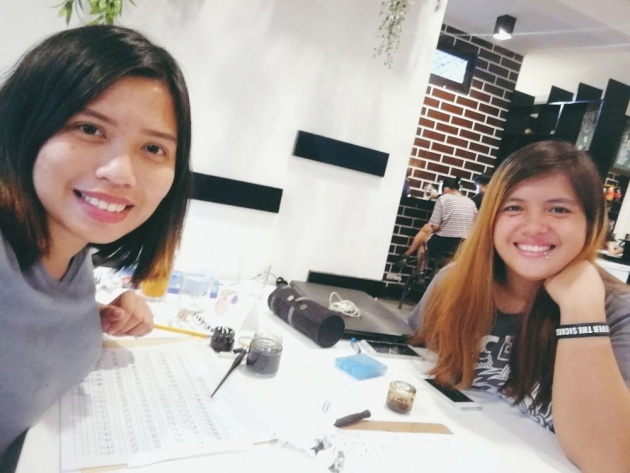 Her passion for writing made her conduct a various workshop in places like Iligan City, Cagayan de Oro City, Ozamiz City, and Bukidnon. After the brief introduction, the workshop started with the introduction of calligraphy, samples, and the tools. Charlette asked me if I'm right handed or left handed and how do I hold a pen. After that, she asked me to write anything in a normal cursive way. 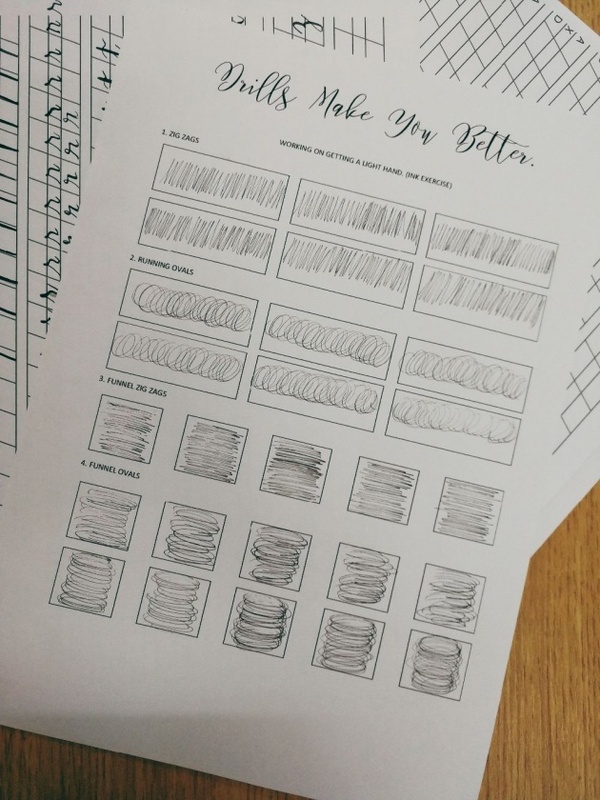 Before using the pointed pen, I used first the pencil for the drills to practice writing in a light way and to familiarize the basic movements of the arm and wrist in writing the basic strokes. The nibs are the pen or the pointed pen. There are different kinds of Nibs to use but, for beginners like me it's highly recommended to use the G nibs such as Nikko G, Zebra G, and Tachikawa G. Charlette brought Tachikawa for me to use. These nibs are strong and sturdy. It smoothly translates to thick downstrokes and thin upstrokes. There are two kinds of penholder: straight and oblique holder. I admit I'm having a hard time using the straight penholder. Charlette lent me her oblique holder and I find it easier to use. Using the oblique penholder does not require me to adjust and shift my paper about 55-60 degrees away from me. Although, I'm trying to get used to the straight penholder since it's my only available penholder as of this moment. I honestly don't know anything about papers. I only know short bond paper, long bond paper, and Oslo paper. However, Charlette suggested that since I'm a beginner and for practice purposes, I should buy Paper One. It's thick enough for the ink not to blot on the other side of the paper and smooth enough for the nib not to acquire fibers of the paper. Rough papers will result in a poor letter structure. The ink I used in the workshop is black and it's thicker. It was hard for me to control the thickness of the ink. Charlette has her Walnut Ink which is a bit watery and she told me to try to use it to differentiate the two inks. The workshop started at 2:00 pm and was supposed to end at 5:00. However, the workshop ended at 5:30 PM. After completing the hands-on practice, I was instructed to write again my name, which I wrote before the drills started. My one-on-one workshop with Charlette was worthwhile. I learned a lot from her. She even gave me tips when using brush pens even though I only enrolled the Pointed Pen Workshop. I'll look forward to her first workshop of the year 2019 on the month of February. 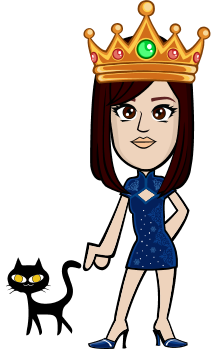 She will be inviting some of the artists from the other town, so it will be a much more fun activity. While waiting for that to happen, I need to practice more especially in controlling and beautifying my strokes. There's still so much to learn in Calligraphy. If you want to learn then it's time to learn and explore it! Your penmanship doesn't matter. Your output in Calligraphy lies in the materials you used and of course, to the lightness and pressure you put into the pen. Have a merry and wonderful Christmas everyone! @Yannn anong fave nib mo? We are the same, I also love being artistic and I missed giving a little portion of time for it. Wish to develop my talent of being artistic. This made me miss Dip pen!! I was able to pick up my pen last nov. To go back in pointed pen and continue studying Engrosser Script. Yay!! Way to go! !